Sorry…may I ask what trouble do you mean? 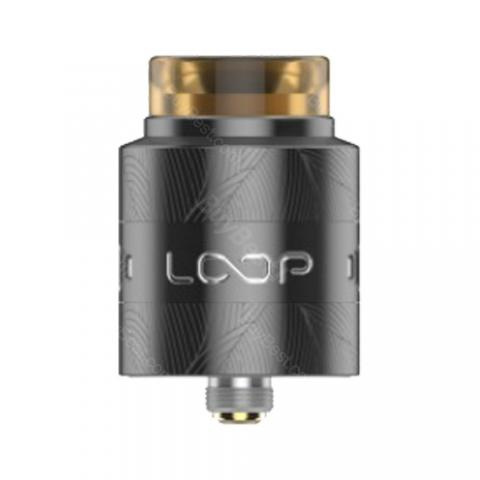 Geekvape LOOP V1.5 RDA support both single and dual coil building. 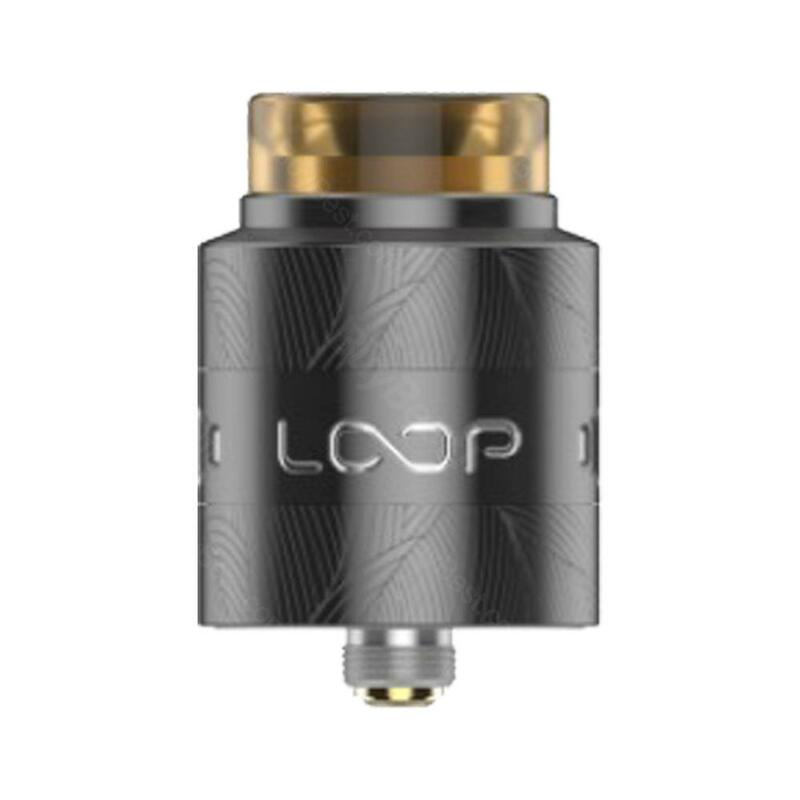 With the upgrade the electrode, it will deliver pure flavor and excellent cloud to you. Just take it. 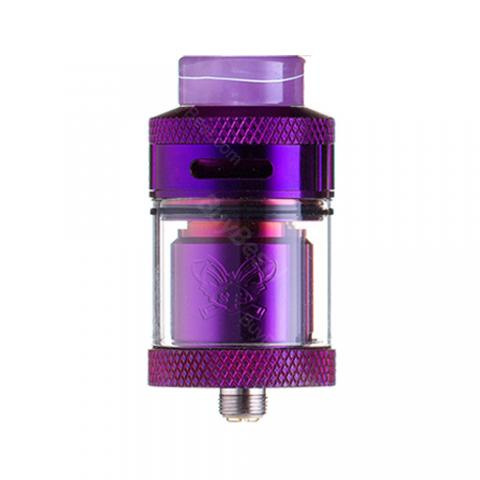 Hellvape Dead Rabbit RTA comes with four-post build decks, adjustable airflow and high quality material to bring enjoyable vaping. 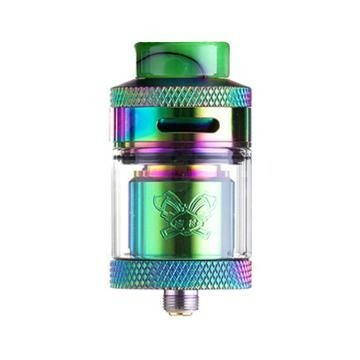 Just take it to have an unforgettable vaping experience. Vapefly Core RTA, which is designed by Vapefly and German, comes with optional 2ml and 4ml e-juice capacity. 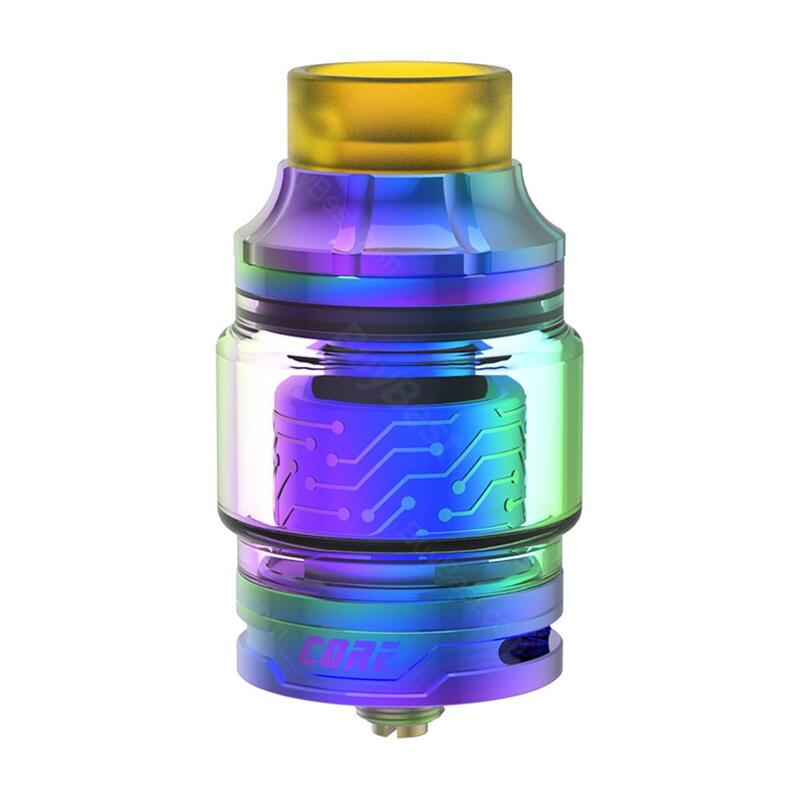 Please don't miss this RTA that has elegant appearance.